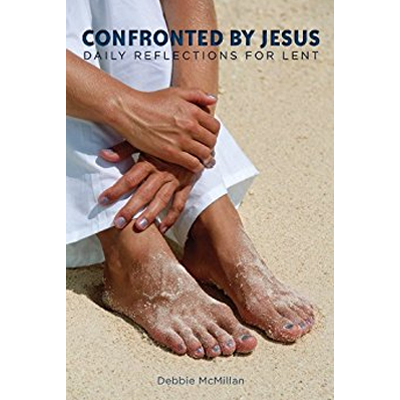 This book contains daily reflections for Lent. They are retold in the intimate style of a master storyteller. On Display – Borrow for 3 weeks.